Let your relationship be as fragrant & beautiful as roses. Gift your partner a token of love- a gorgeous rose bouquet consisting of 50 full bloomed, fresh & fragrant roses. It’s the season of love yet again. Make your appreciation & love vocal for your bae through these little gestures that surely will leave a permanent imprint in their hearts. For centuries lovers have been professing their feelings for their partner through flowers. 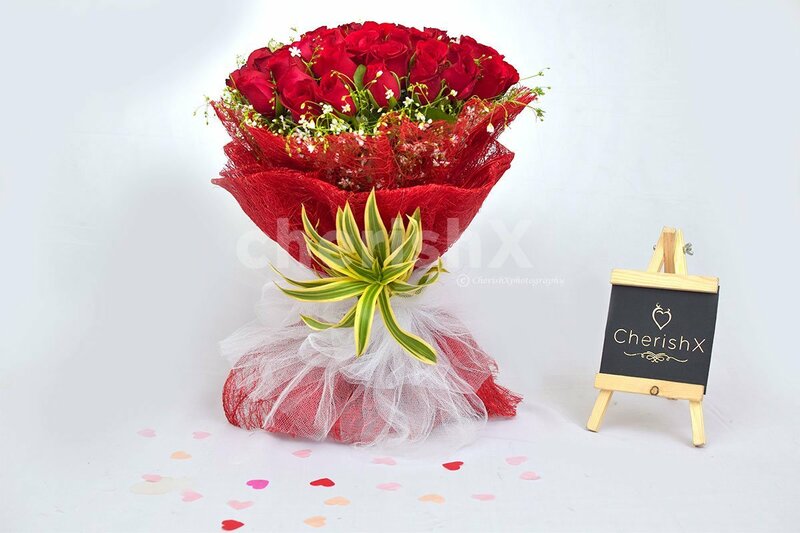 Romantic roses are the most popular flowers in the world which are an epitome of true love.However, a bouquet of red roses is the perfect way to say those 3 magical words- ‘ I LOVE YOU’ to the love of your life. Keep the love between you two intact with these fresh blooms. 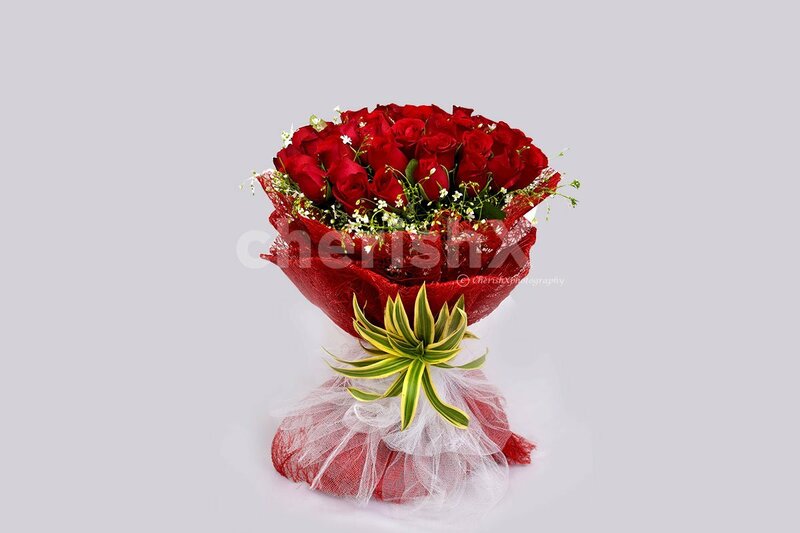 You have limitless love for your loved one- this is what a luxurious and grand bouquet of fifty roses convey.